Sharing the patient perspective is key to influencing recommendations and reimbursement decisions of myeloma treatments by Health Technology Assessment (HTA) agencies such as pCODR and the Institut national d’excellence en santé et en services sociaux (INESSS), and provincial payers. 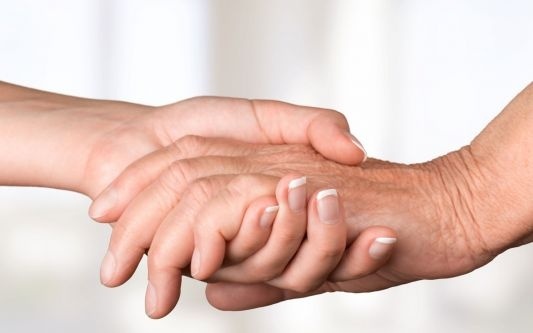 One of the ways we meet this objective is by conducting patient and caregiver surveys to better understand the patient journey and relay valuable information to decision makers. We also facilitate phone interviews for patients and caregivers with industry partners in order to fully grasp the patient experience and gather their valuable input. We conduct major surveys amongst patients and caregivers in Canada and in the US to evaluate disease impact on quality of life, patient needs, treatment expectations, and impact of new therapies. These surveys help populate Myeloma Canada’s patient submission to the pCODR. We also help coordinate patient input on drug review processes carried out by Health Technology Assessment (HTA) agencies (pCODR and INESSS). Many of the awareness programs we establish are also intended to facilitate access to new therapies via health policy development and drug reimbursement. The Awareness Day in provincial legislatures is an example of ensuring health policy makers are educated about myeloma, so that we are in a more favourable position to have drugs funded. The Myeloma Canada Advocacy Summit is another example of how we encourage support groups to mobilize their communities. This annual summit, attended by myeloma support group leaders from all over the country, helps develop tools and strategies to take action and help improve the ecosystem patients live in every day. Click here to download a copy of the "Recommendations on Proposed Amendments to the Patented Medicines Regulations" co-written by Myeloma Canada and endorsed by 16 other patient organizations in June 2017. Furthermore, on February 14, 2018 Myeloma Canada and 27 other patient organizations sent their recommendations to the Health Canada consultation process on the proposed changes to the PMPRB guidelines under the Canada Gazette-Part 1 process. Our submission can be found here. 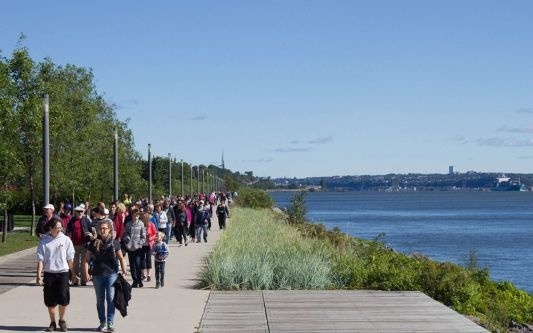 In April 2018, 13 patient organizations including Myeloma Canada signed and affirmed their position on a whitepaper called "Improving Access to Innovative Therapies in Canada". In this paper, we argue that there is a gap in access to innovative new cancer drug therapies, effectively denying or delaying potentially life-saving treatment for many cancer patients in Canada. This is unethical and unnecessary. We recognize that affordability and appropriate prescribing are crucial along with accessibility. They are not mutually exclusive. 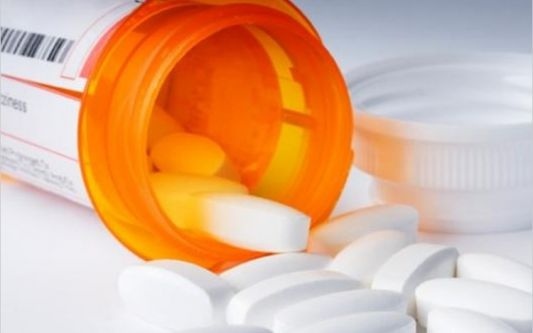 pCODR in partnership with the pan-Canadian Pharmaceutical Alliance (pCPA) must develop solutions to more effectively deal with uncertainty, beyond a negative recommendation. We propose that new mechanisms that accelerate access to promising new cancer therapies are not only timely but essential—providing seriously ill patients with effective, safe treatment choices in a timely manner to improve quality of life and increase survival. Internationally, Myeloma Canada is founding member of the Global Myeloma Action Network (GMAN). The Global Myeloma Action Network brings together advocacy leaders to mobilize the myeloma community to improve the lives of patients around the world. Our mission is to ensure that your voice is heard and we are committed to improving myeloma patient outcomes. To help us support you and achieve our mission, it’s important for you to help yourself first by becoming your own advocate. There are two types of advocacy: personal advocacy and health system advocacy. Personal advocacy is when you become better informed about your condition, and take action to receive the best possible care for yourself. As a patient, you have the right to make decisions about your healthcare. 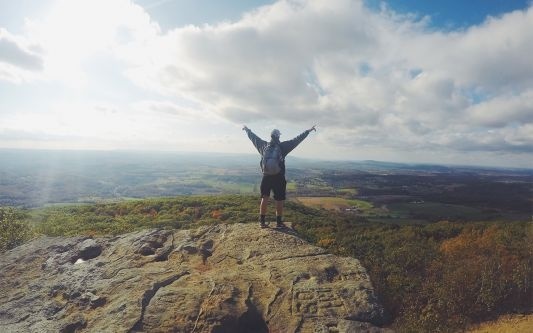 In order to make a decision, you need to fully understand your options, including all of the benefits and risks. If you have questions, speak up. For instance, if your employee health plan does not cover a certain drug, ask your employer or human resources manager if the company can make an exception in your case. Or ask your employer if they would waive the cap on your drug coverage. Find someone to work with you to advocate for the drug coverage you need. This someone can be a family member, for instance, or a friend. And this person can continue to advocate for you even when you cannot. Also, don’t forget to look for patient support groups in your area. Patient support groups can be valuable sources of information, support, awareness, and advocacy. At your hospital or cancer centre, ask whether there is a myeloma patient support group in your area, or check our Website. If there is no group in your area, consider forming one. We will give you information and support on how to start a patient group near you. 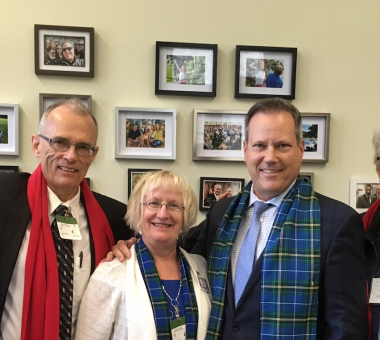 Health system advocacy is when you identify issues within your government health policy that need to be addressed and you take action that can benefit yourself, your loved ones and many others within the province or territory. An important aspect of advocacy is to speak up so that others understand what you need and how they can help. 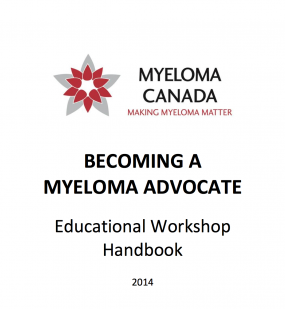 If you would like more details on how to be your own advocate, download our Multiple Myeloma Patient Handbook and our Advocacy Handbook, or contact us at 514 421‑2242 (toll-free: 1-888 798‑5771) or contact@myeloma.ca.